Ok. You ain’t playin this Spring Break. You’re going to Cancun. You’re going balls out and doing to money exactly what its meant for, spending it. Well, then, may I introduce to you the Oasis Sens Hotel. 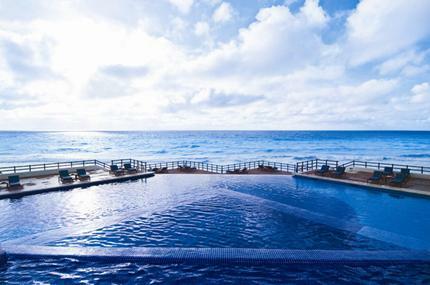 This is not your average oceanside Holiday Inn. This is the real deal. One of the most incredible hotel stays you will ever experience. 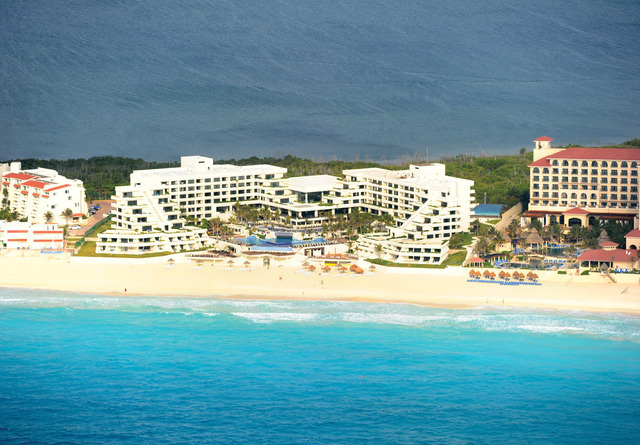 Beach side, exotic, all inclusive – Oasis Sens is where you need to stay for Spring Break.